This group of professionals represents outgoing and incoming Board of Directors for DOVIA-LA. We are so grateful to the outgoing members for their incredible service and commitment. 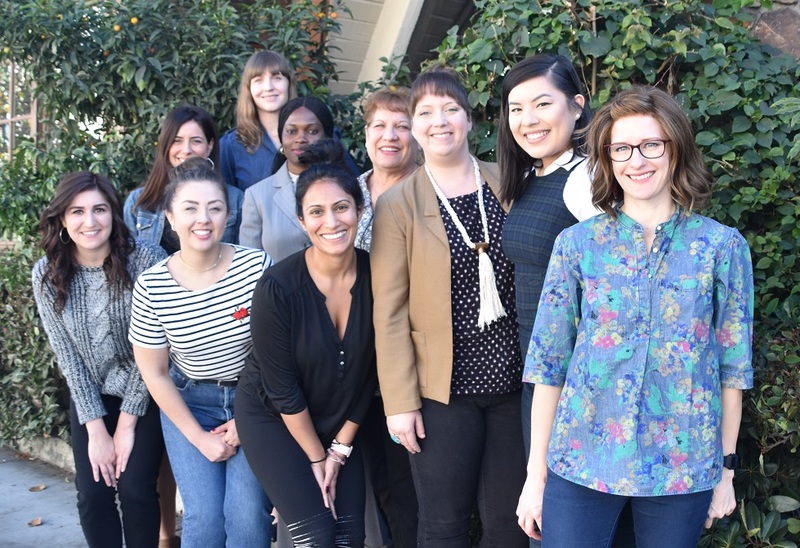 The 2017 Board took their roles to the next level and set DOVIA-LA on the path to innovating the resources we bring to our community and the strategies we use to engage, recruit, and retain members. The new Board members are energized to continue the work and we are all very excited!